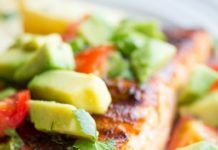 Home Healthy Eating Recipes Healthy Recipes : Easy Churro Pancakes for Cinco De Mayo! 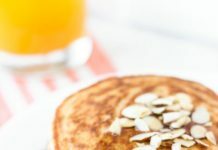 Healthy Recipes : Easy Churro Pancakes for Cinco De Mayo! 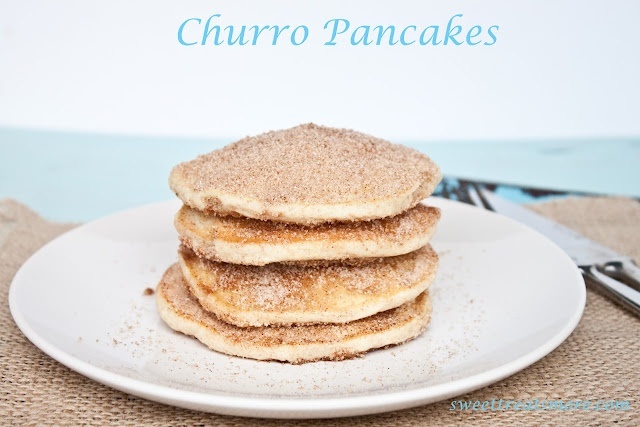 Easy Churro Pancakes for Cinco De Mayo!